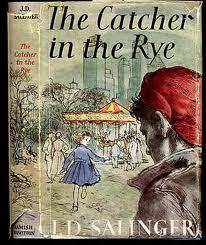 There are no words to describe the simplistic genius of this book…J.D Salinger’s Holden Caulfield declares his struggle to utilise the most effective language to articulate himself, yet his his voice and the language he employs to convey his outlook on the world ironically creates a perfectly articulated character, whose observations and opinions I so frequently delighted with agreement. 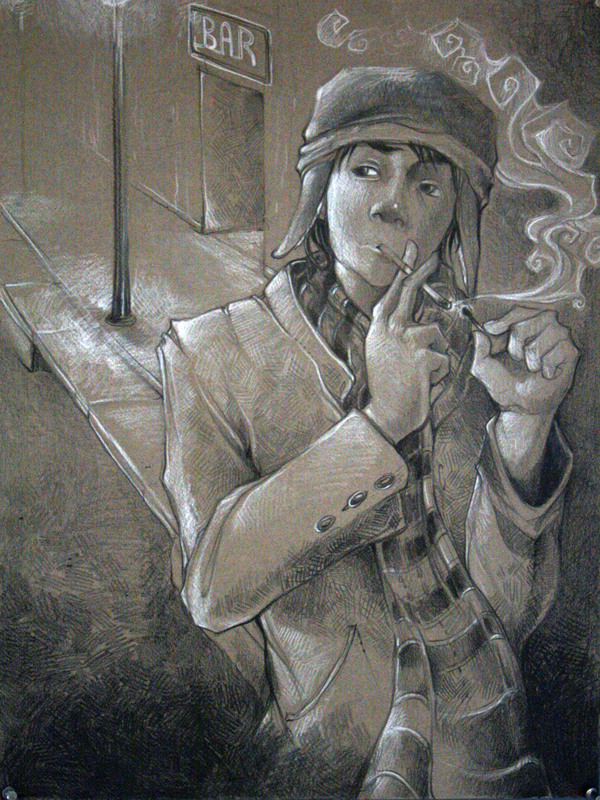 The acute observation required to write such a character as Holden, who at large is a pretty typical adolescent boy punctuated with moments of greatness, is admirable. 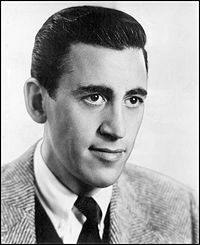 Salinger’s Holden is so powerful that you lose Salinger entirely and follow the words of a character that genuinely seems to have his own soul. This novel exemplifies the brilliance of a simple character driven tale. Holden: I’m the most terrific liar you ever saw in your life. It’s awful. If I’m on my way to the store to buy a magazine, even, and somebody asks me where I’m going, I’m liable to say I’m going to the opera. Holden: I think if you don’t really like a girl, you shouldn’t horse around with her at all, and if you do like her, then you’re supposed to like her face, and if you like her face, you ought to be careful about doing crumby stuff to it, like squirting water all over it. It’s really too bad that so much crumby stuff is a lot of fun sometimes.